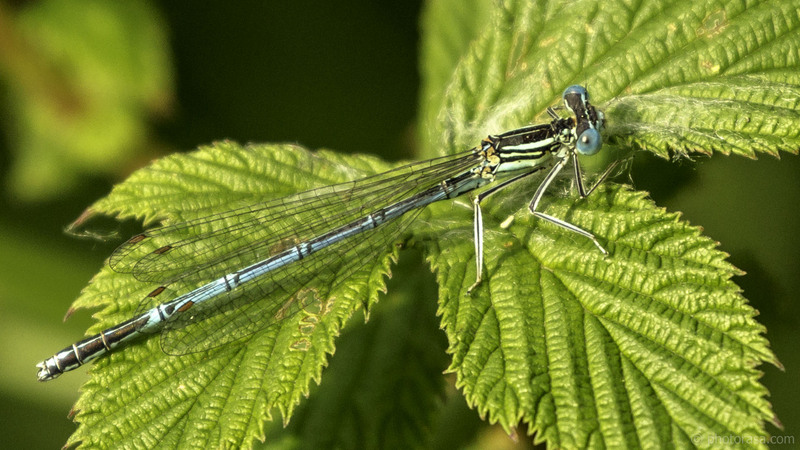 Damselfly photographs and photo galleries. 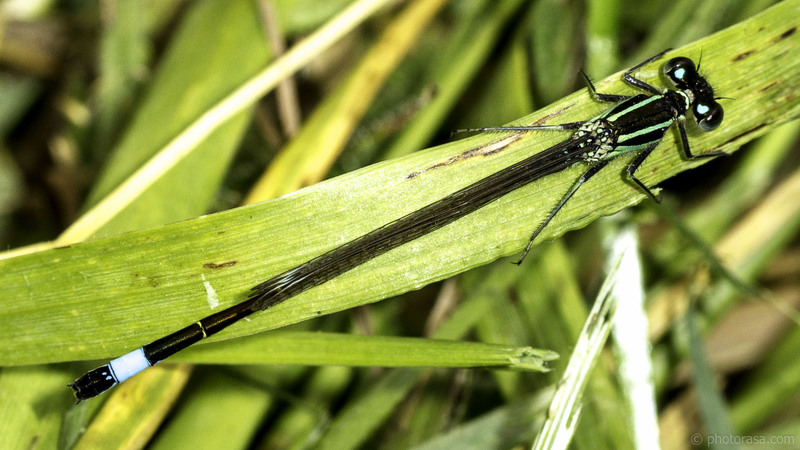 They are often brightly coloured, slender, flying insects with predatory instincts. 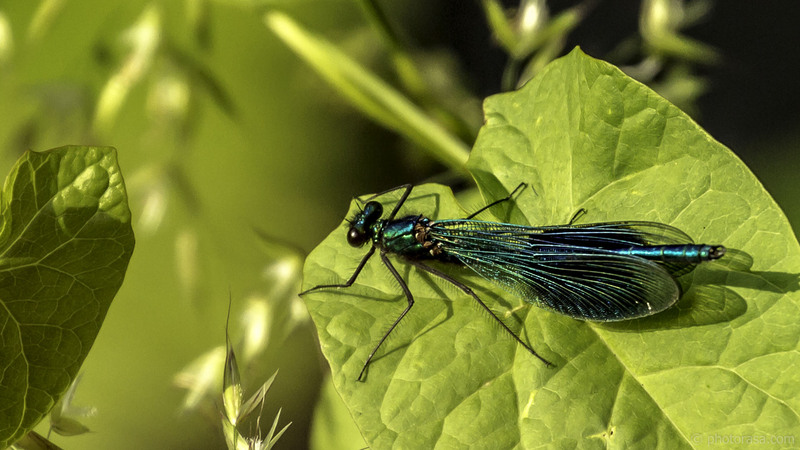 They are similar in appearance to dragonflies but damselflies differ by being general smaller and having their wings pinned back to their abdomen when at rest. 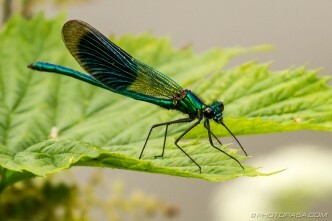 They are also called demoiselles. Picture shot on the River Medway near Yalding in Kent. 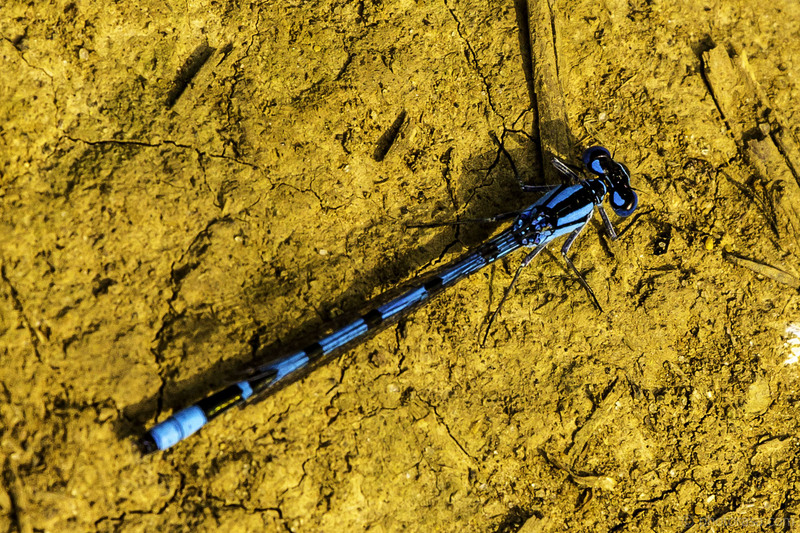 Blue southern damselfly on orange dirt. Picture taken by River Medway near Yalding in Kent. Picture taken by River Medway near Yalding in Kent. Picture taken by River Medway near Wateringbury in Kent.